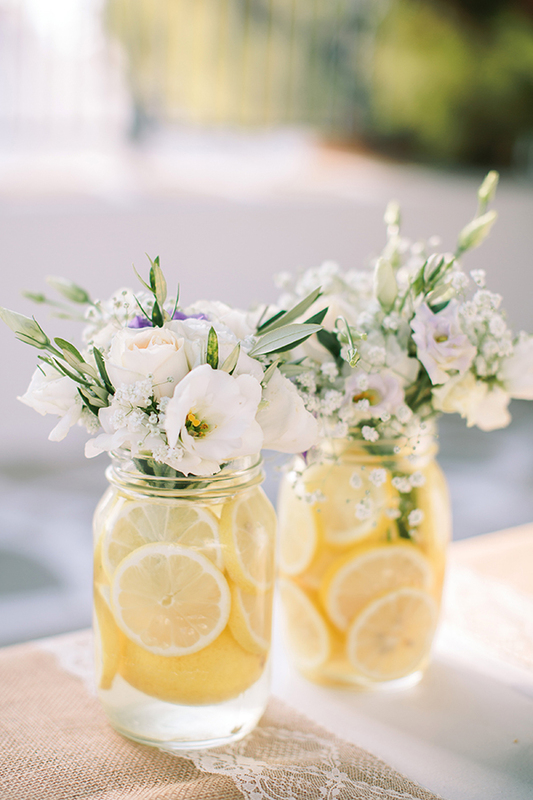 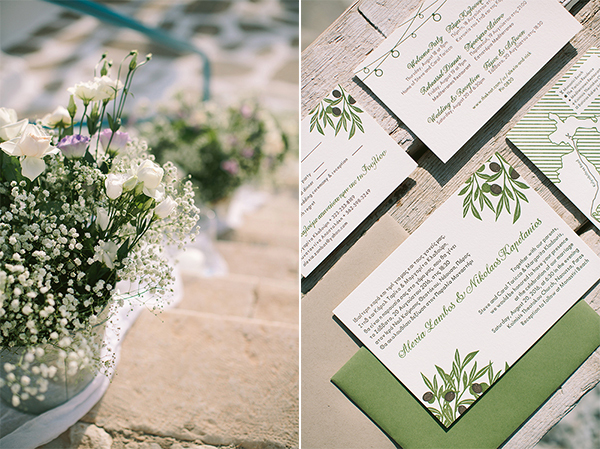 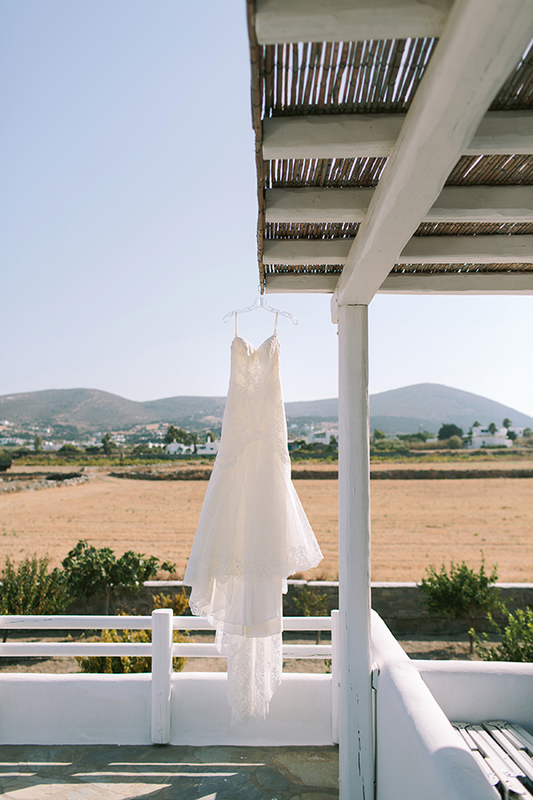 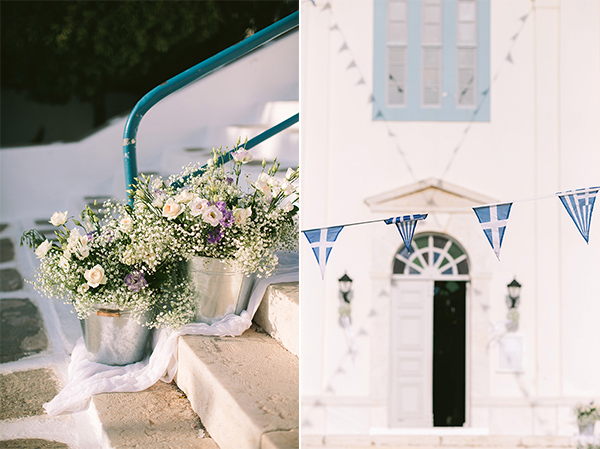 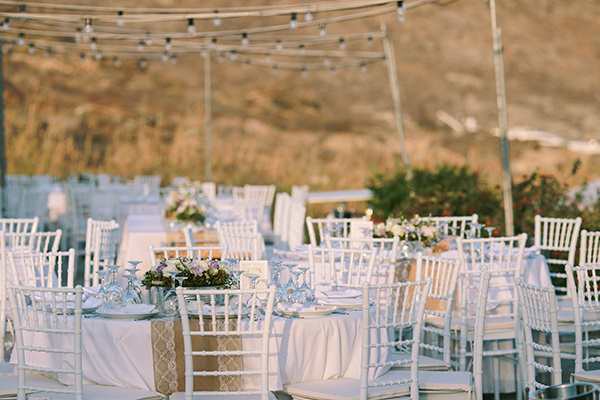 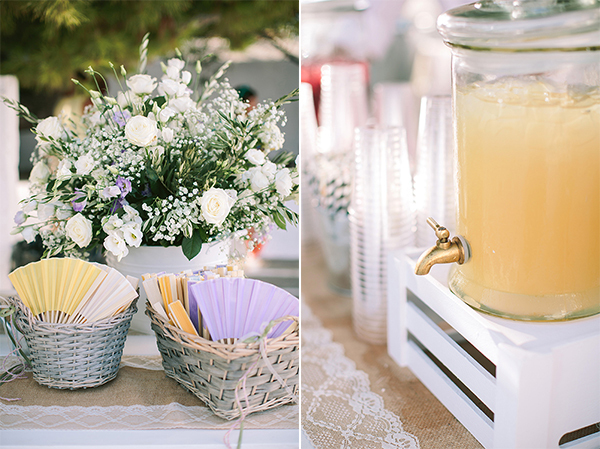 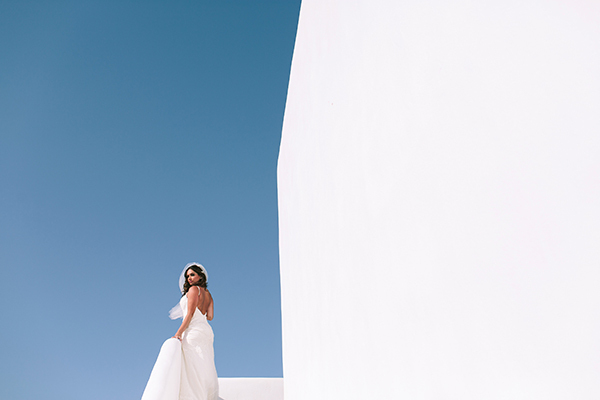 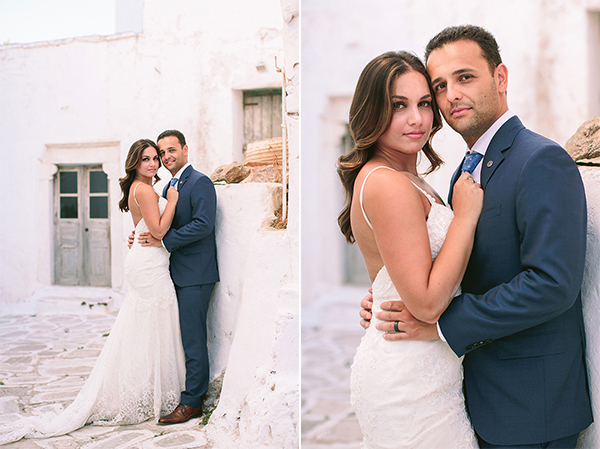 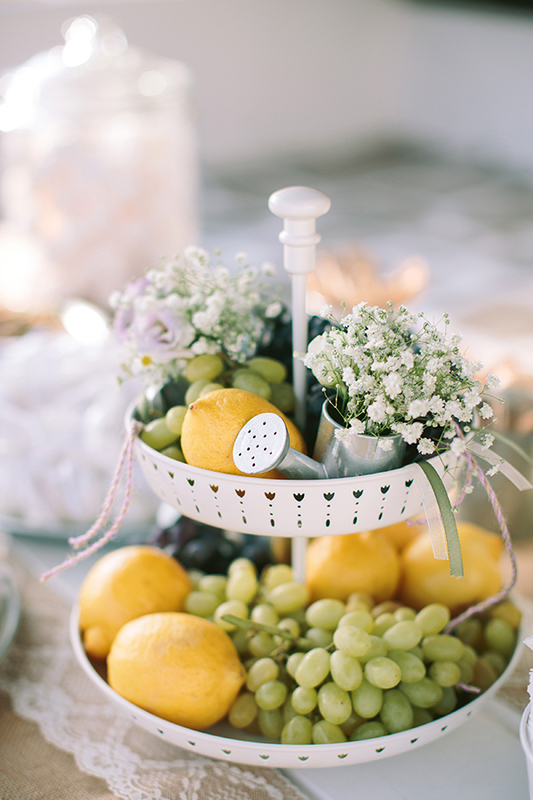 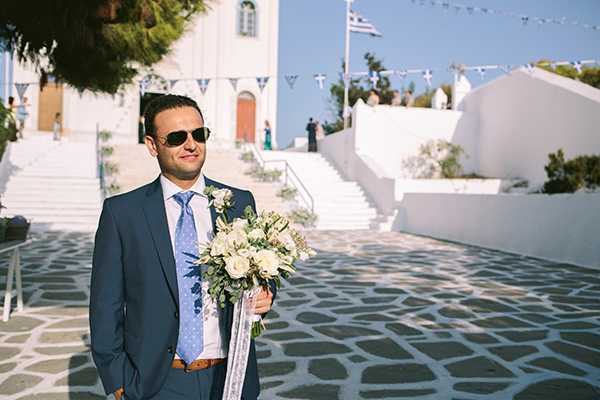 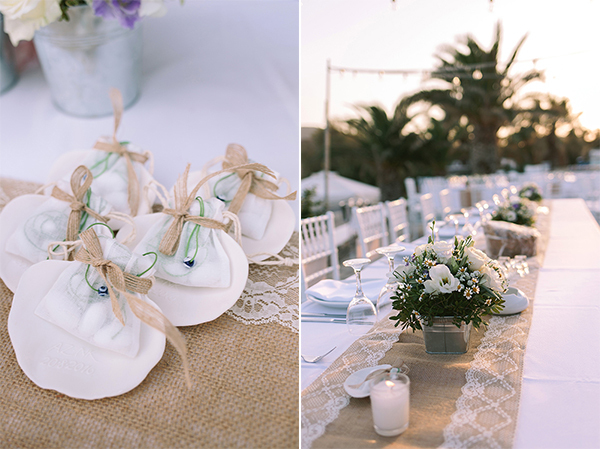 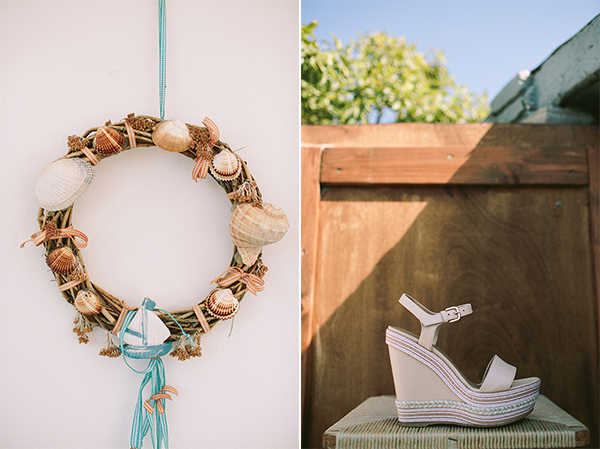 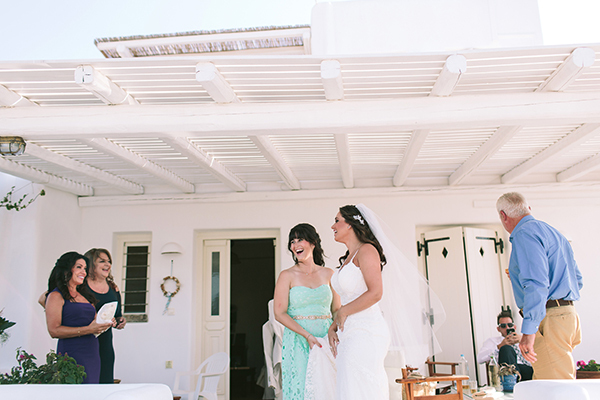 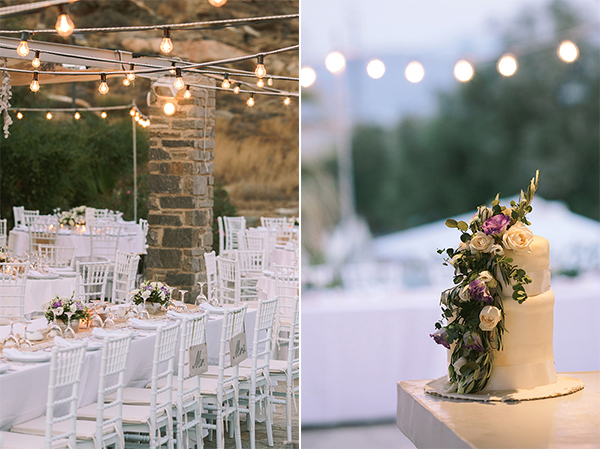 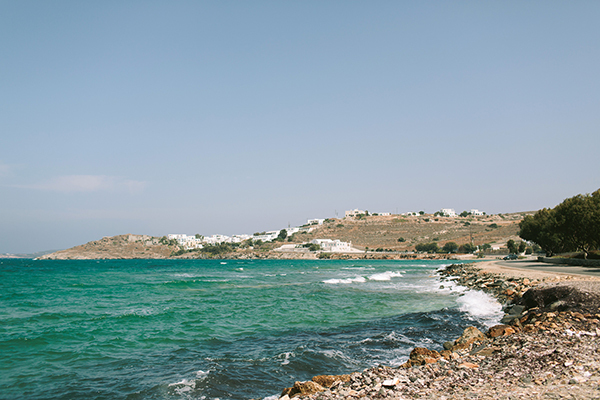 A vintage wedding in Paros, with modern touches and with white, green, pastel purple and yellow colors that you will fall in love with! 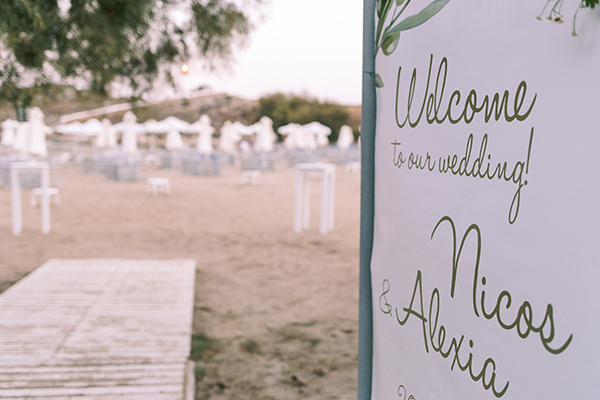 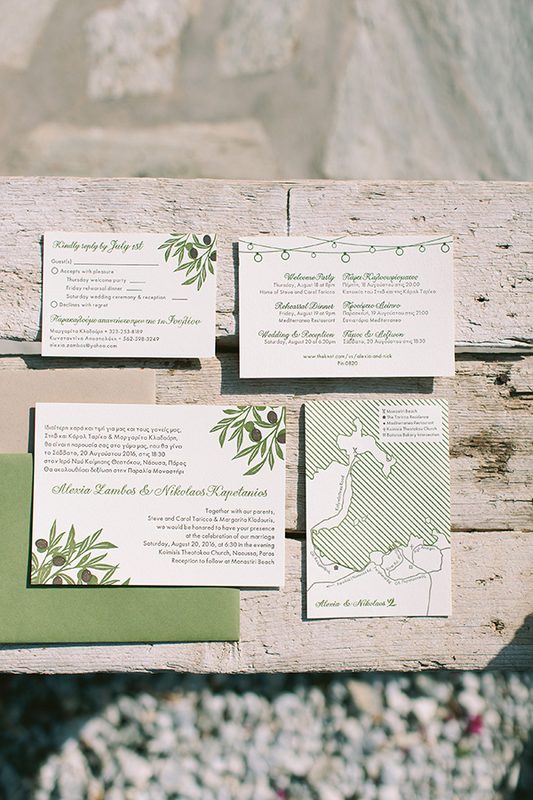 The Greek element flooded the area as the olive was the main feature and decorated the invitation and the venue. 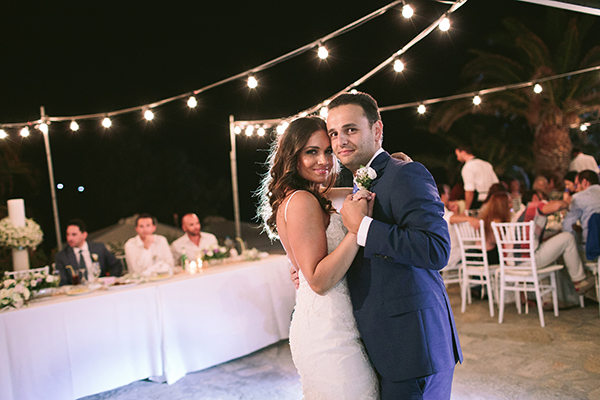 After the ceremony, the beautiful couple danced in the middle of a square under the light of the stars and the lamps that decorated wonderfully the outdoor space. 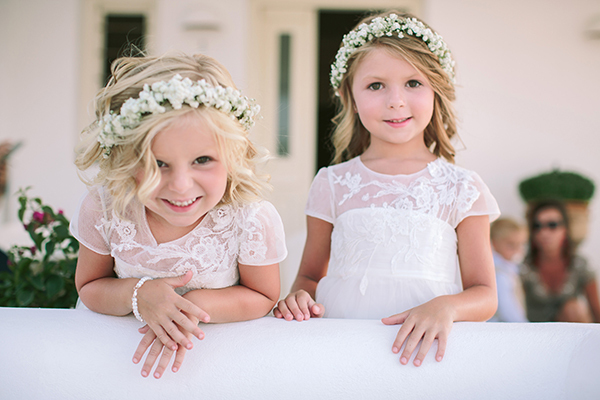 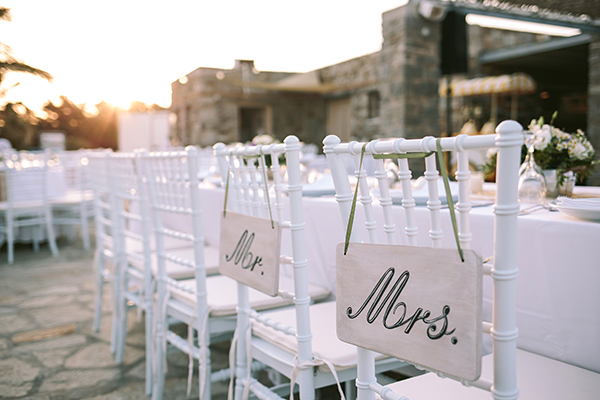 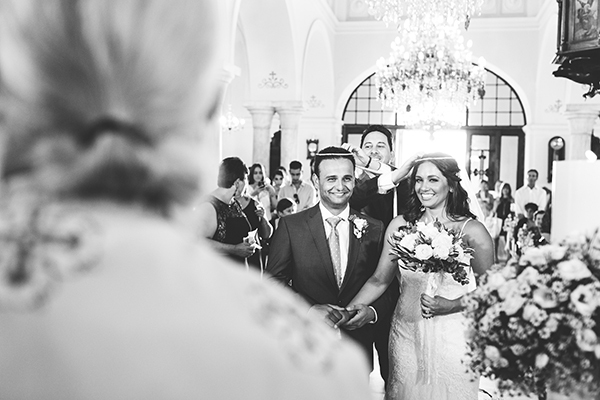 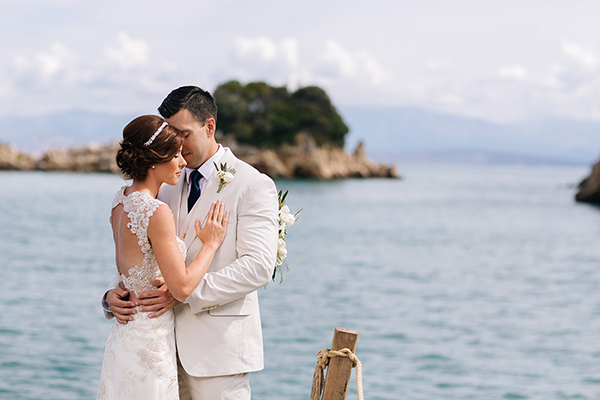 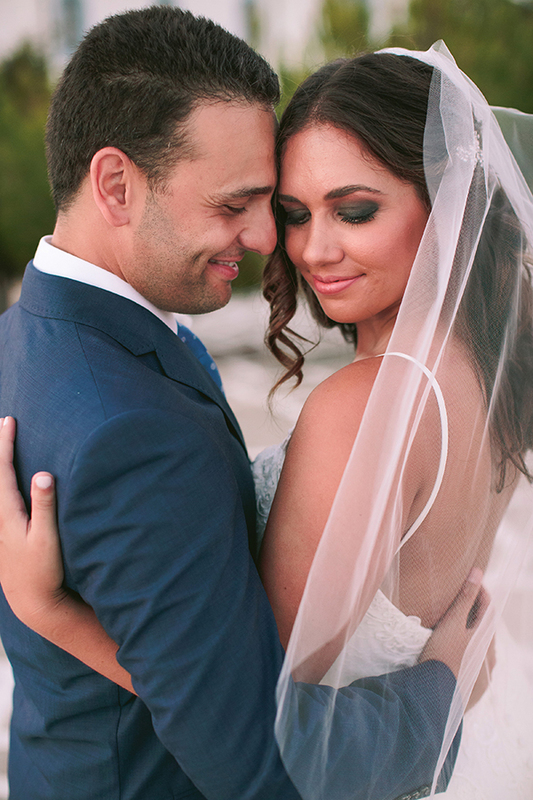 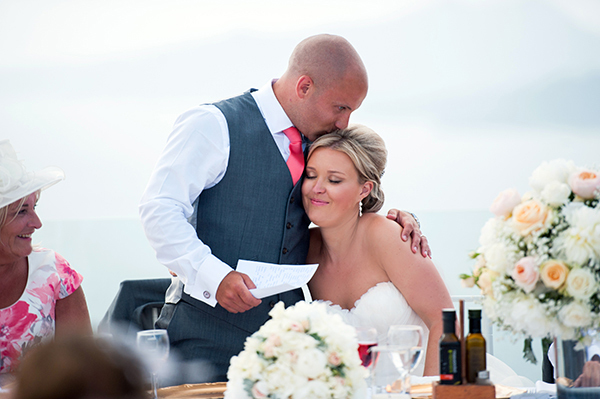 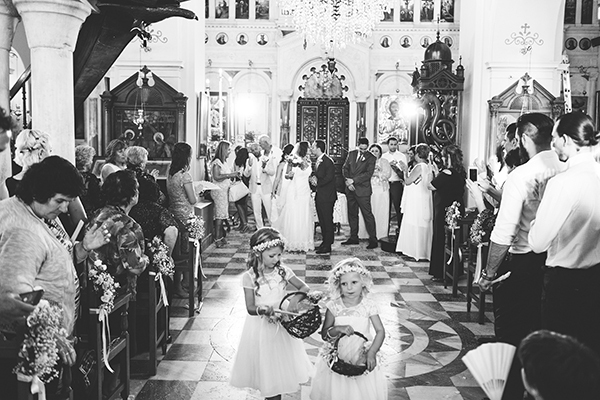 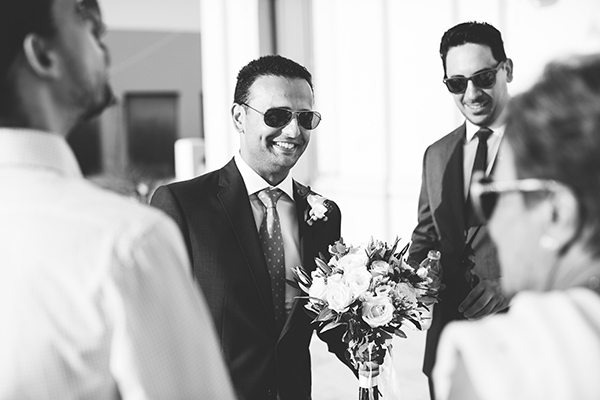 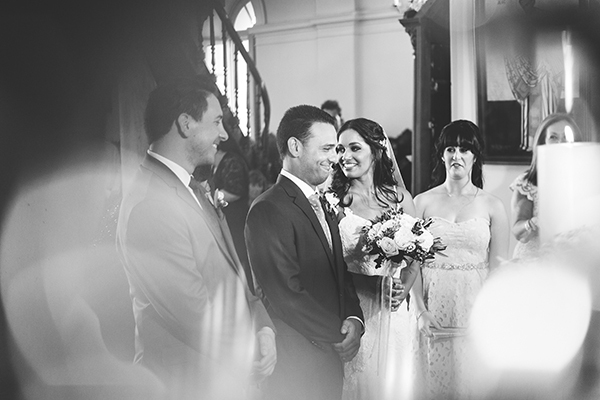 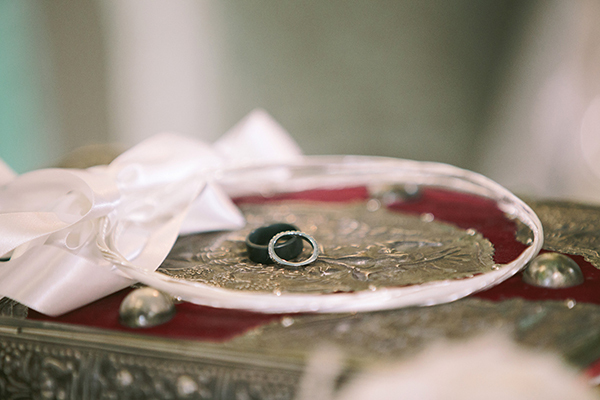 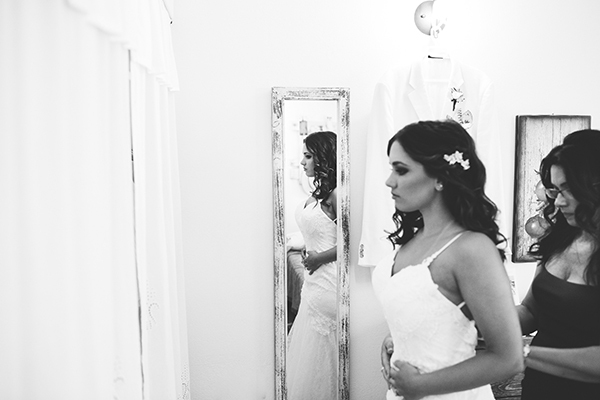 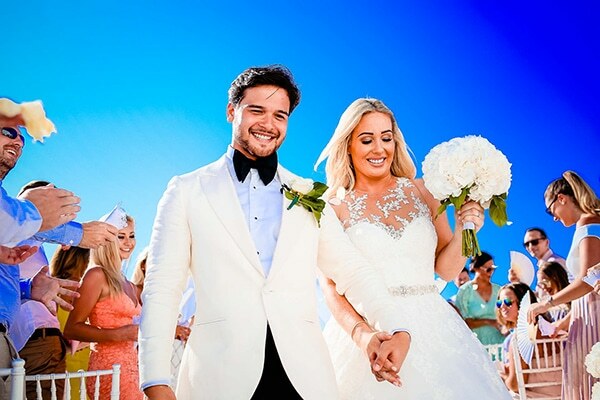 A truly gorgeous wedding that gave unforgettable moments to the guests and unleashed romance, warmth and love. 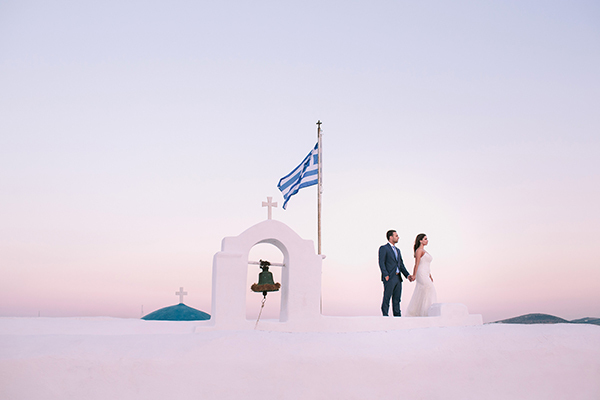 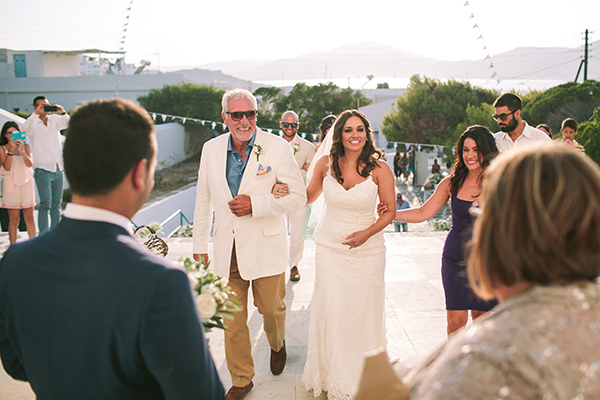 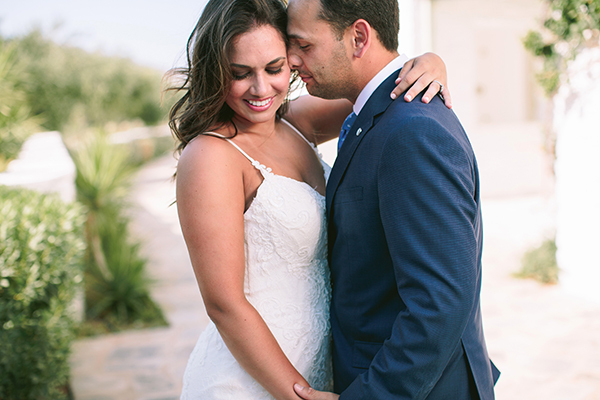 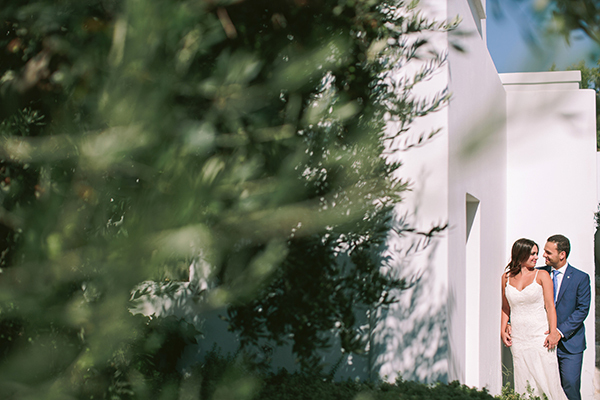 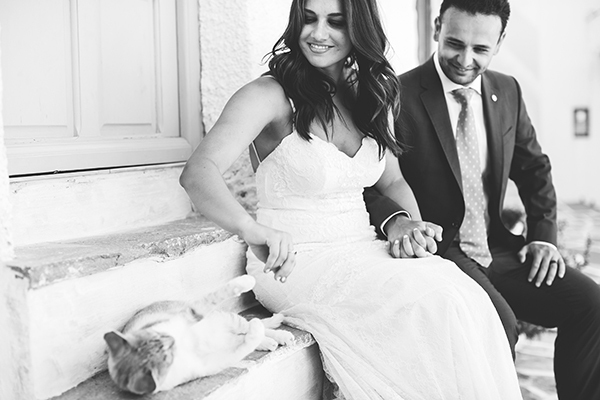 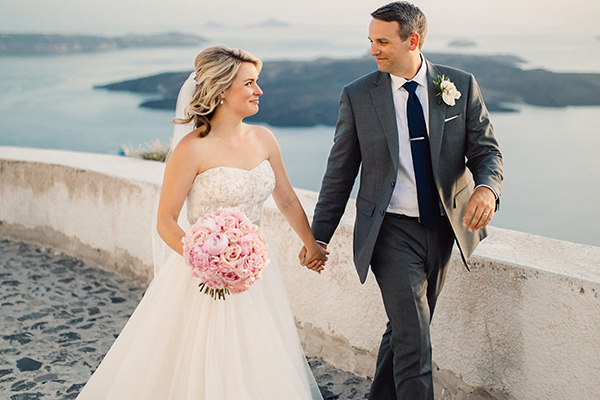 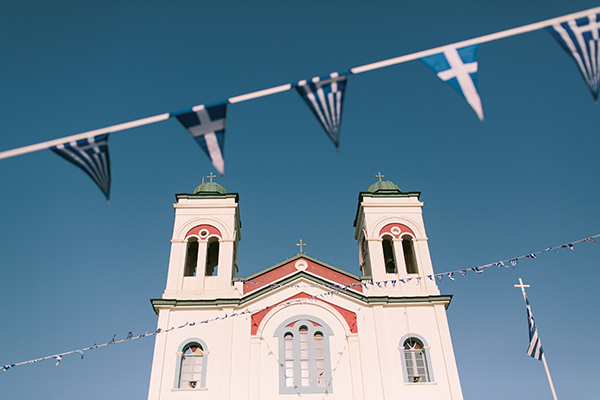 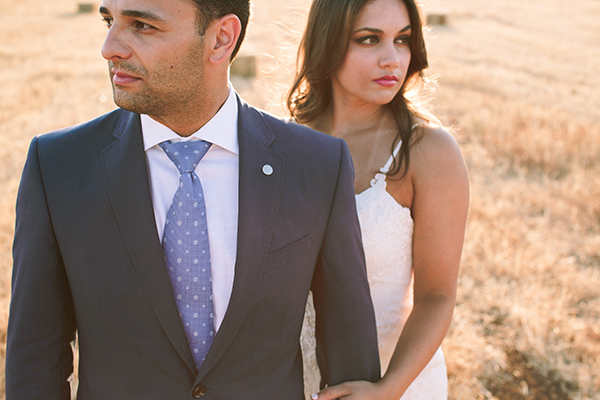 “My husband and I met through the Greek Community in Los Angeles. 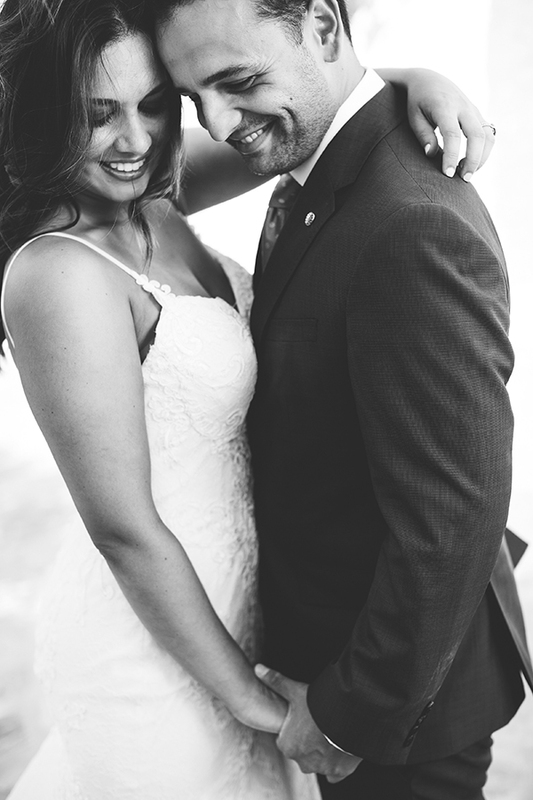 He proposed in our first home, just the two of us”, the bride shared with us.